Hi! You’ve reached Jenn Burton’s Scentsy store. If you have any questions or need any assistance, please send me an email at thescentgirl01@gmail.com or call 801-529-3589 or click this link to contact me. I look forward to hearing from you! View the new Scentsy Go which is available today. Thanks again for stopping by! Please bookmark our site and visit The Scent Girl again soon! 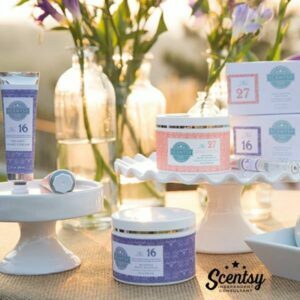 Scentsy is a direct sale company with more than ten years of profitable growth offering individuals an opportunity to build a business using a party, catalog and web based sales model. 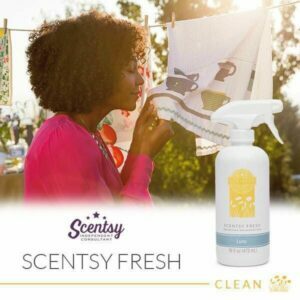 The products available from Scentsy include home fragrance wax, warmers and oil diffusers, with companion lines of laundry, car interior, laundry, kitchen and personal care products for the whole family. How Much Are Products from Scentsy? 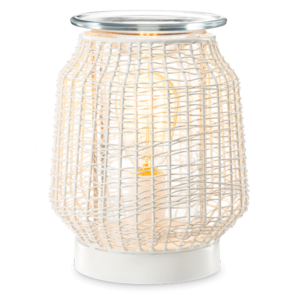 Scentsy’s high quality warmers range in price from $20 for nightlights through $30 to $55 for full size warmers while the spa worthy diffusers are $130. 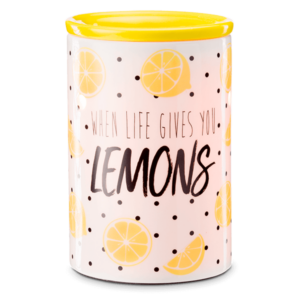 Scented accessories are very affordable once the warmers and diffusers are purchased beginning with $3 Scentsy circles and $5 wax bars, topping out with $10 – $24 diffuser oils. Personal care products are under $20 for luxurious soaps and creams or fun and fruity kid’s bathtime items. 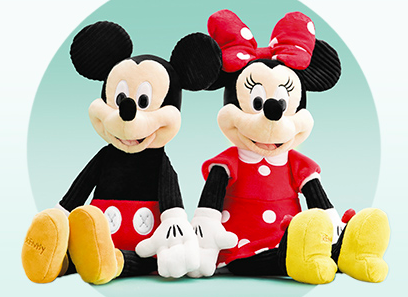 Full size cuddly Scentsy Buddies start at $25 with sporty Buddy Clips at $15. 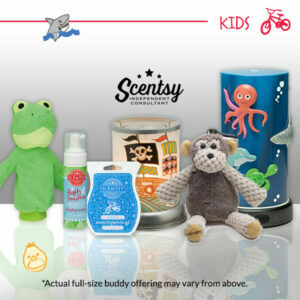 Scentsy is available through Scentsy Consultants at fun filled Scentsy parties or online. Check out the Scentsy corporate website if you do not have your own Scentsy Consultant for assistance in finding a Consultant in your area. Scentsy is sold in the US, Canada and many other countries as the wonder of this scented wax moves around the globe. 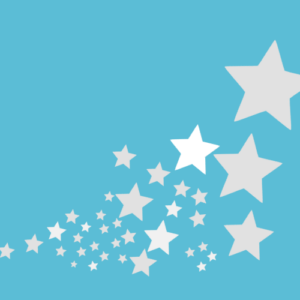 How Long Does Scentsy Wax Last? Although somewhat dependent upon the particular fragrance, a Scentsy cube’s scent lasts from 8 to 24 hours. An entire bar will offer at least 80 hours of aroma. Some Scentsy connoisseurs allow the wax to warm slightly and then enjoy the more subtle fragrances a bit longer with the warmer bulb or heater off. 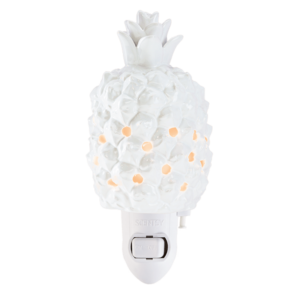 Fashioned by talented artisans from ceramics and metals, Scentsy Warmers use either a light bulb or built in heater to melt the cubes of fragrant wax. The warmers are designed to meld with existing decor or stand out as accent pieces,, sometimes whimsical, rustic, playful or elegant or undeniably opulent and striking. The nightlight options are compact and plug directly into an outlet. 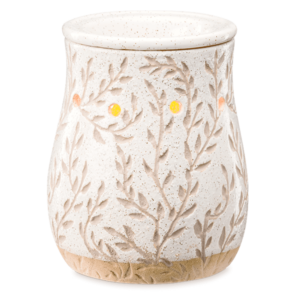 Other warmers feature dancing lights, sports teams or colleges, a warm glow or no light at all, but all effectively melt the wonderfully scented wax to imbue a home or office with Scentsy fragrance and enchantment. 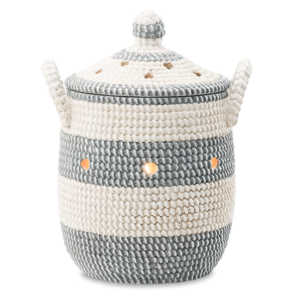 Scentsy warmers are designed by our talented artists and made in China to exacting standards by ceramic experts, each piece a work of hand crafted art. The fragrance profiles are imagined and realized by our master perfumers in Scentsy’s Meridian, Idaho headquarters. There the waxes and other home and travel enhancing scents and products as well as the personal care items are created on Scentsy’s cutting edge business campus. When you join Scentsy, you join family of consultants that you’ll be proud to be a part of.